Cherished Pets Foundation is a registered charity that exists to connect communities through pets. 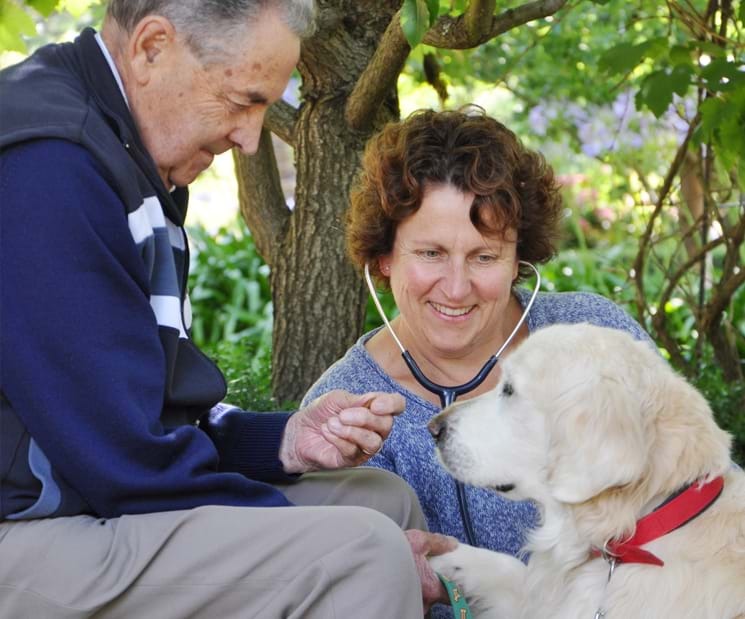 Our inaugural Community Pet Care project launched its pilot in April 2015 offering a home based community pet care service to eligible clients in Ocean Grove, Barwon Heads and Point Lonsdale. We believe in the power of pets to help people maintain their independence, health and wellbeing. However in some cases the ability of people to adequately care for their pets is compromised, not through a lack of love, but through a lack of capacity. 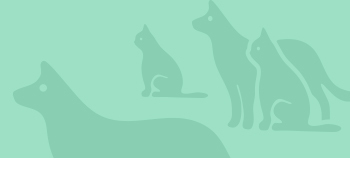 Through our project we will seek to support companion pet ownership in this very special community sector, by supervising the ongoing health management of the pet, and by providing support where it is needed. We also endeavor to provide support through times of crisis and transition.